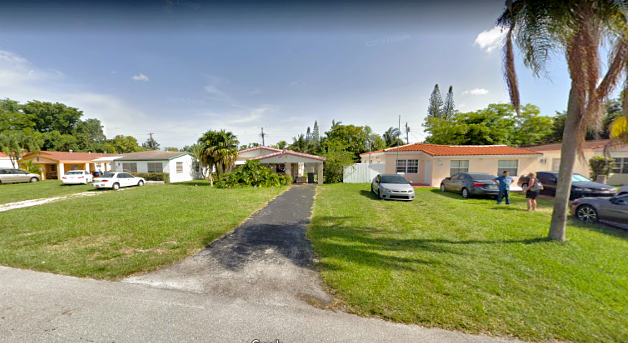 2/1 single family in north miami beach! Needs some tlc but not much! Kitchen needs some updating and maybe re pave driveway! Call now! Click to view pictures.